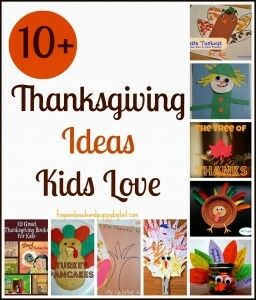 Here on this 10 Things Kids Love are Thanksgiving ideas for kids since it is right around the corner for us here in the USA. 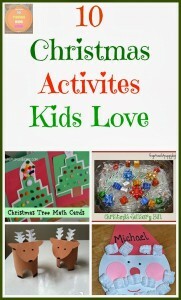 This has always been a fun time of year for me and the kids to try out new ideas and traditional ones we do each year. I hope this list gives you and your family some fun ideas too. I can’t wait to try out some of these fun ideas at my house. Hope you find one too. I was so excited to see our word family turkeys here! Thanks for including us – so many fun ideas here! What fun ideas! Thanks SO much for including a couple of my Thanksgiving posts. 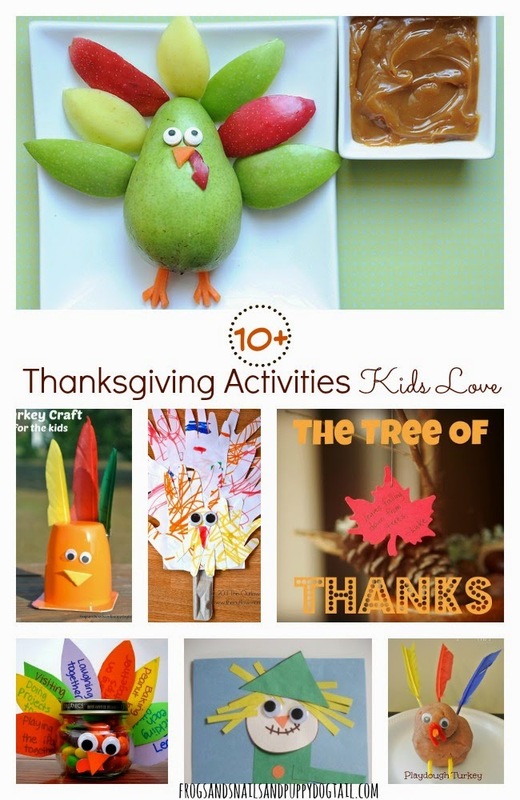 Thanks so much for including our Pasta Turkeys and Pinecone Turkeys! 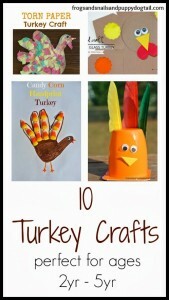 I just love the turkey candy jars – what an adorable gift to make for a teacher!